Is Bitcoin Mining Profitable? How Profitable is Bitcoin Mining? Don’t you hate it when people say it depends? Seems like a convenient answer from your lawyer. In this case, Bitcoin profitability is dependent on three things. The first is the price of Bitcoin. The second is the price per kW that you pay to operate your mining rigs. The third is rising difficulty levels. Let’s start with the price of Bitcoin. The current price has been hovering between $8,000 and $10,000. Based on that number, the Bitmain Antminer S9 will provide monthly earnings of $232.19. This is according the profitability calculator from NiceHash. This is your gross revenue or total before expenses. Put .000000001 in the cost per kWh to remove the power costs from the calculator. We will be calculating power into the total cost of hosting also known as the "all-in" cost. Next, you will have to calculate your electricity costs. 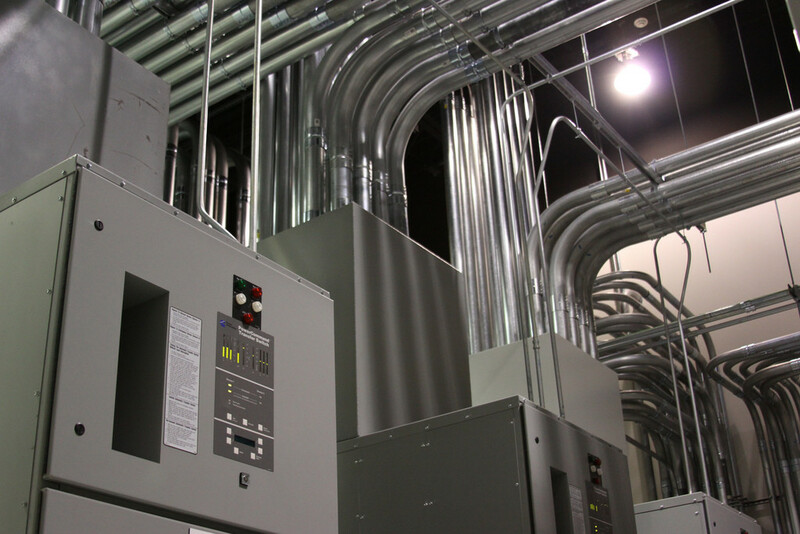 Some colocation data centers offer customers with three or more miners a price of $120-$135 per kW. That’s the all-in cost that includes space, power, Internet, cooling and security. Your net earnings after data center costs is between $58.19 and $36.44 per month. Seems terrible. However, that’s what I thought in 2013-2014 when the price of Bitcoin was $90-100 per Bitcoin. I thought to myself that it's not worth it. It won't be profitable for a long time. Now I look back at the "what if" if I started mining Bitcoins back then. I would probably have hundreds of Bitcoin by now. 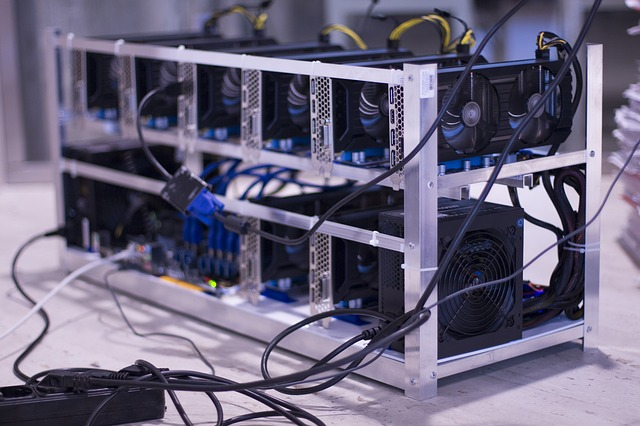 Mining farms charge their customers somewhere between $65 and $90 per kW. If you do the same math as the above example of an Antminer S9 you will get a cost of $94.25 to $130.50. 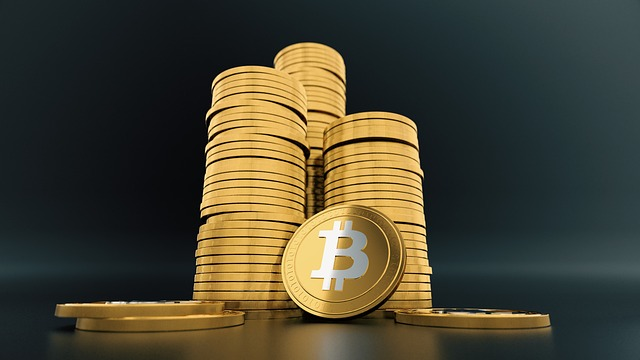 The net earnings of an Antminer S9 hosted at a mining farm is between $137.94 and $101.69. This is an enormous difference between the data center and mining farm. 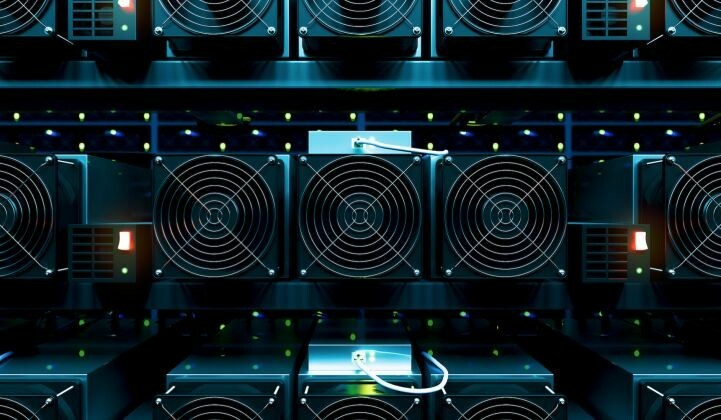 Many mining farms have waitlist that go for 8-10 months out. That brings up a whole new set of problems which is your mining rigs sitting idle. 1) Do your homework. 2) Know your profitability. 3) Search for the best price per kW. 4) Don't just jump into mining without maximizing your profits. The key is to focus on monthly earnings, profitability and ROI. We even look at this when buying equipment. Take the price of the mining rig and divide by the speed such as TH/s or MH/s. Contact us to find the lowest prices per kW on data centers and mining farms. We represent 80+ different providers globally. Many clients ship their Antminers to the data center where they are installed and managed remotely. Bob West a technology savvy digital marketing executive and entrepreneur specializing in the latest data center and cloud technologies for business. His background includes the initial development of Datacenters.com in 2011. He’s a cryptocurrency mining expert, data center, and cloud enthusiast.